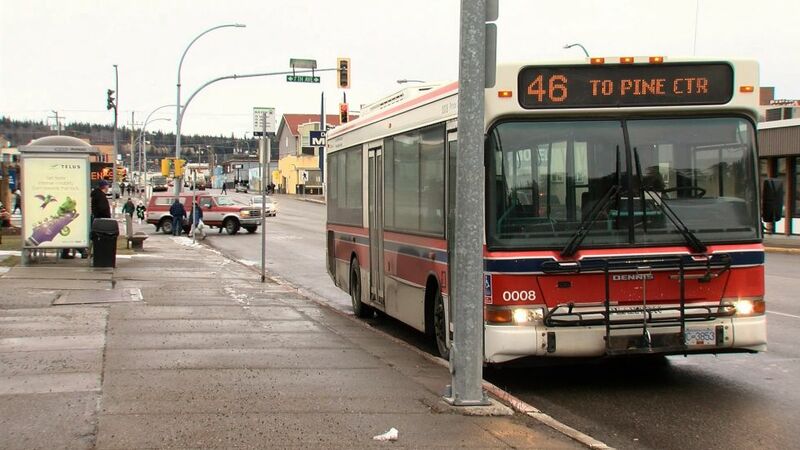 The City and BC Transit are teaming up once again for the annual Food For Fare Campaign. Starting today (December 12) and through to Friday (December 14), transit drivers will accept donations of non-perishable food items for the Salvation Army food bank in exchange for regular bus fares. This year the Salvation Army is making a few special requests this year - looking for diapers, baby formula, canned meat, pasta and peanut butter. Food and items collected will be donated just in time for Christmas.